Preplanning your funeral is an act of love for your family. It’s your final gift to them, and a way to prevent added stress during an already emotional time. Recording your final wishes prevents disagreements among family that could ultimately damage the healing process and relationships. Within the first 24 to 48 hours, there are up to 125 decisions to make when planning a funeral. If needed information isn’t readily available, then it can add a lot of stress for family members at an already difficult time. Preplan to give you and your loved ones peace of mind. You can be confident that your final wishes will be met, and your family won’t have to stress over making the right decisions. 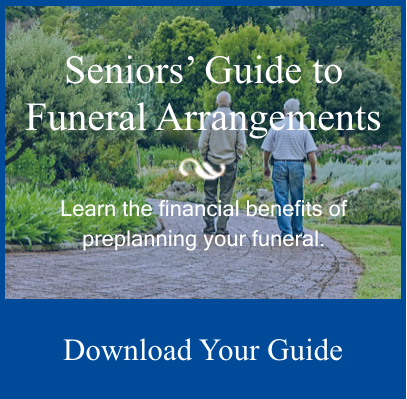 When you preplan, your funeral arrangements are paid for and locked in at today’s prices. 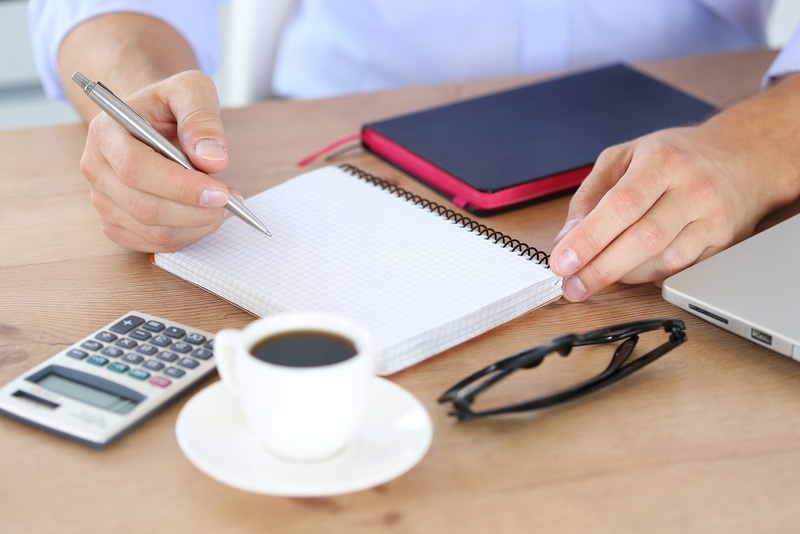 Additionally, prepaid funeral plans are paid out directly to the funeral home, which means your family won’t have to worry about out-of-pocket expenses while waiting for a life insurance policy to pay out. Our preplanning advisors can explain your options, answer your questions and walk you through the process within one afternoon. Contact us today to schedule a consultation.